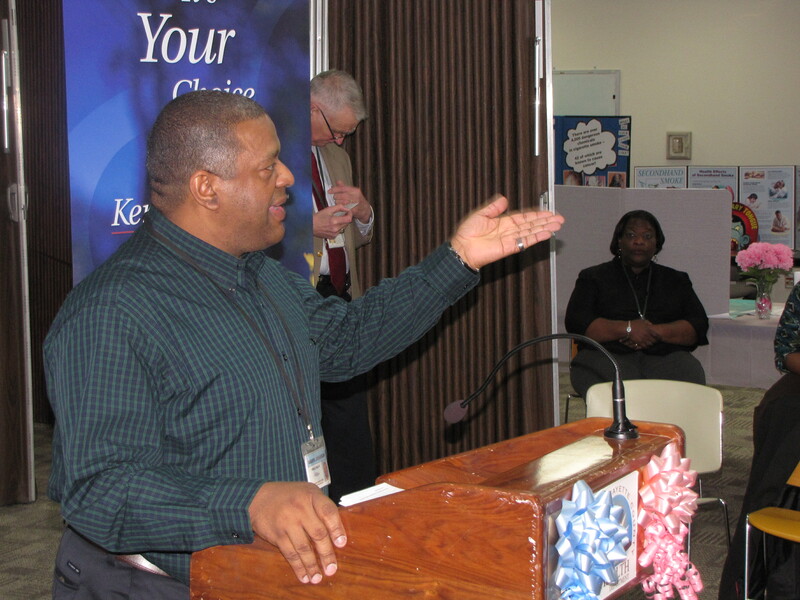 Mark Johnson helped introduce the “Smart Start Baby Shower” on Jan. 25. The only thing missing was the stork. The Lexington-Fayette County Health Department hosted a “Smart Start Baby Shower” with Kentucky Spirit (Managed Care Organization) on Wednesday, Jan. 25, at 650 Newtown Pike. 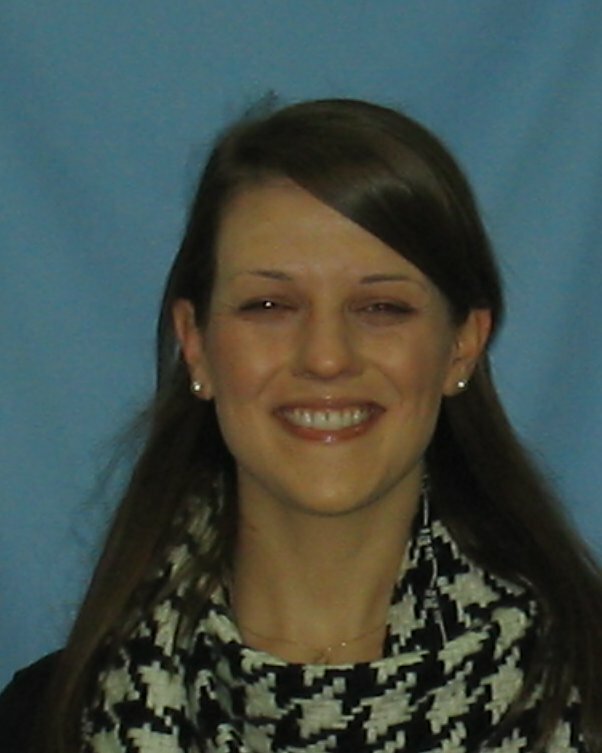 Allison Evans, tobacco health educator, appeared on news stations to promote a new round of winter smoking cessation classes. Those interested in quitting smoking still have time to sign up for a session that begins 5:30 p.m. Wednesday, Feb. 8, at Southern Hills United Methodist Church, 2356 Harrodsburg Road. 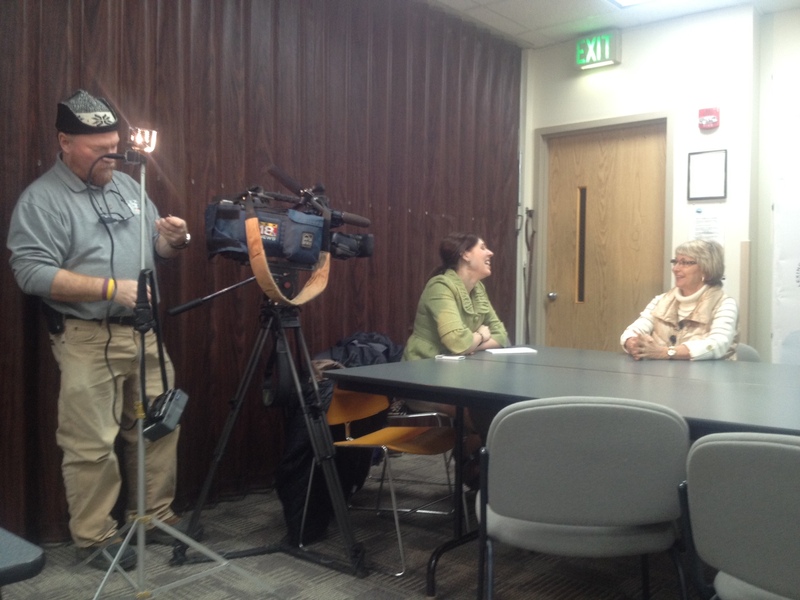 Public Health Nursing Manager Lois Davis recently discussed the flu with local news stations. As of Jan. 18, there were 37 confirmed flu cases in Fayette County. Flu shots are still given on a walk-in basis at Public Health Clinic North. Find more information with the LexFluCrew. 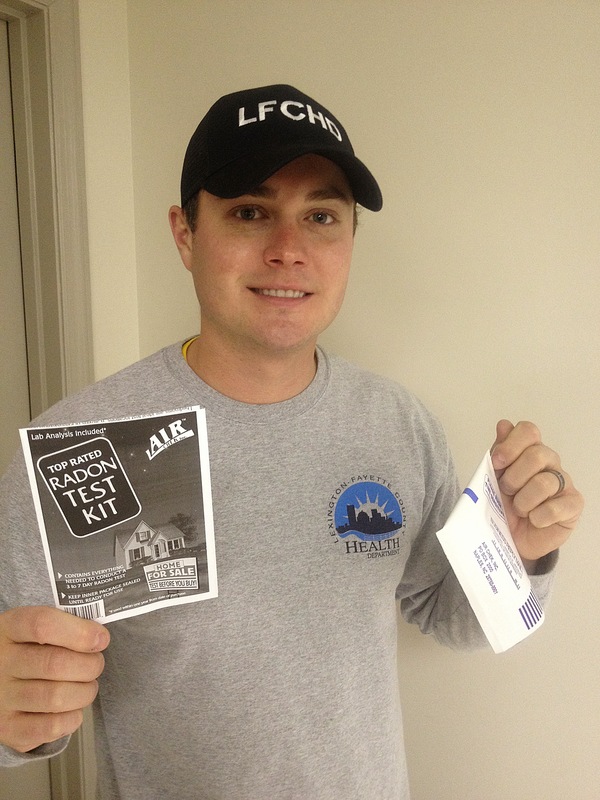 Barrett Schoeck holds up a radon test kit. 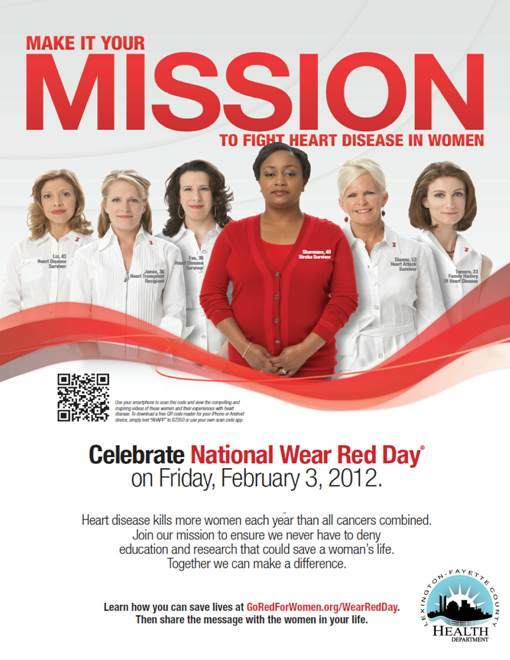 January is National Radon Action Month. Anyone needing a radon testing kit can pick them up for free at the Environmental Health office at 804 Newtown Circle, or call (859) 231-9791. The HANDS program is collecting items for families it serves and will be targeting specific needs each month. 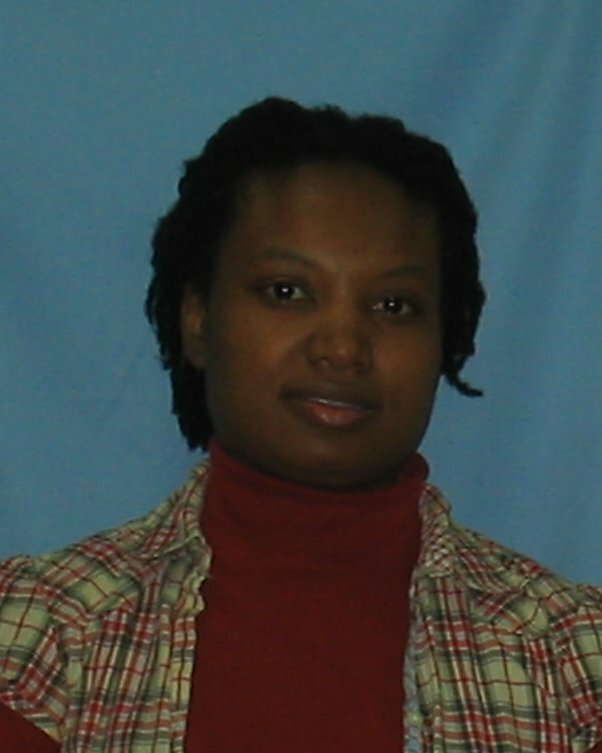 Any help you can provide is appreciated by the HANDS staff, which remains excited about being a referral source to all other health department programs. LFCHD staff met with members of Cervical Cancer-Free Kentucky to help raise awareness about cervical cancer as part of Cervical Health Awareness Month. 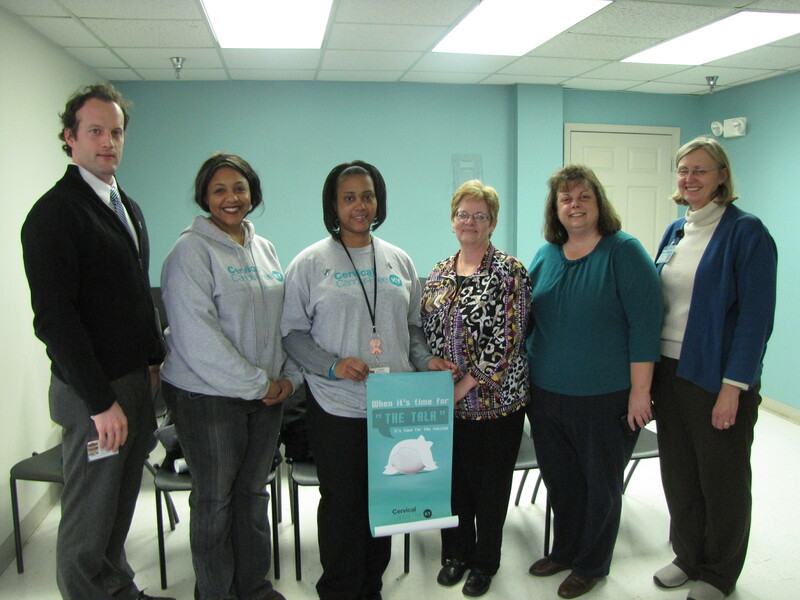 Cancer program staff joined Cervical Cervical Cancer-Free Kentucky’s new initiative to help “Cause the Movement” and raise awareness about cervical cancer in January.